If like me you were looking forward to playing the new Quantic Dream games previously exclusive to the PlayStation platform, but soon to be available on the PC. 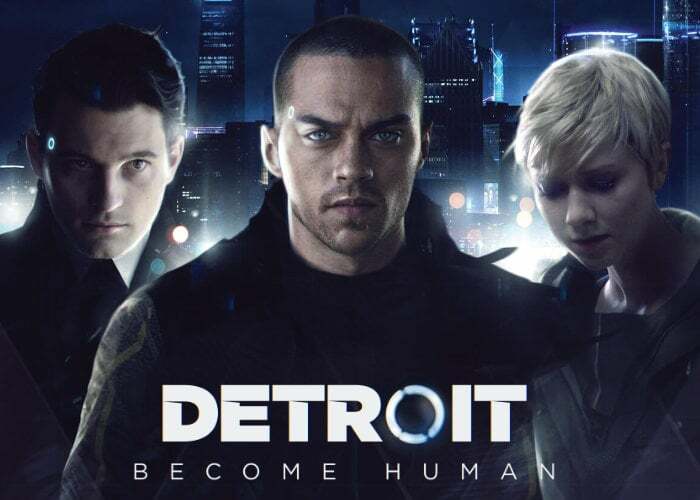 You’ll be pleased to know that its developers have released both minimum and recommended PC specifications to play and enjoy the PC version of Detroit Become Human. Check out the original PlayStation trailer below to learn more about what you can expect from the storyline as you play in Android trying to fit into a human world. Unfortunately no confirmed release date has been published by Epic Games for the release of the highly anticipated Quantic Dream games on PC, but as soon as more information becomes available we will keep you up to speed as always.